Can Extreme Selfishness Be Overcome? What "causes" narcissism? Does it develop because of traumatic or psychologically damaging experiences? Or is it a "character trait" some people are born with? There are several extremely narcissistic people in my family, including my ex-husband, a sister, and my granddaughter who is 7-1/2 years old. The rest of us don't know how to deal with them. It almost impossible to reason with them—it is difficult at best. These narcissist family members create a lot of pain for the people closest to them. Excessive interest in one's self and one's physical appearance; extreme selfishness with a grandiose view of one's own talents and attractiveness, having a consistent craving for admiration. The word "Narcissism" derives from a mythological figure named "Narcissus," who was renowned for his beauty. 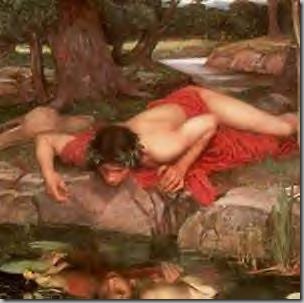 According to Mythology, Narcissus was cruel to a nymph named Echo, who desired his affection and attention. Because of his self-centered cruelty, Jupiter punished Narcissus to fall in love with a reflection in a pool — not realizing the reflection was his own. Narcissus is imprisoned, not being able to leave the admiration of his own reflection. Narcissism is a sub-set of Selfishness, but to be true to the word's etymology "Narcissism" is more than mere selfishness; it includes an exaggerated sense of self-importance combined with some sense of self-admiration — an egocentrism that causes one to intensely admire one's own attractiveness, like Narcissus. Focus upon one's own advantage to the exclusion of regard for others. Lacking consideration for others; chiefly concerned with one's own personal profit or pleasure. Selfishness has a pejorative meaning in the minds of most people, especially Christians. Jesus taught that we should live to love and serve one another, hence, living a self-centered life is typically viewed in negative terms. Selfishness is a word that applies to most human beings some of the time, whereas, Narcissism is a more pronounced manifestation of selfishness that appears consistently. because you were abused as a child." 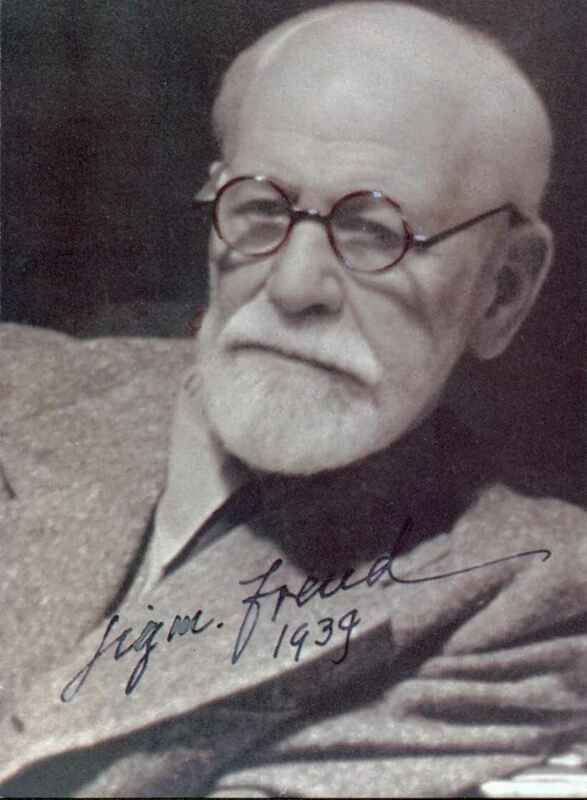 This premise was championed by Sigmund Freud and there is a small element of truth to this notion, but there is a much larger fallacy in it — which I will clear up for you today! While it is true that bad or abusive upbringings encourage and contribute to dysfunctional behaviors — including the ultra-selfishness called "narcissism" — it is NOT true that abusive and traumatic experiences NECESSARILY "cause" narcissism, or a host of other dis-orders. On the contrary, some people passing through traumatic experiences end up with the exact opposite result: They become emotionally stronger and grow in strength of character and wisdom not in spite of their adversities, but because of them. So, what is the dividing difference? The difference is a function of our free will — especially the context and focus of our free will. Even though "The Secret" argues otherwise, it is NOT mere choice that makes the difference: As if the power were in human beings alone, to attain their Best Destiny. Instead, the Dividing Difference is in the exercise of free will that focuses on and faithfully relies upon the Creator's transforming power. On the one hand, mere Choice implies that YOU are the primary power that makes the difference, versus the correct principle that it is the Truth that makes you free, as you choose the Truth. The contrast between these two perspectives, is illustrated by two poems — The Soul's Captain. In the end, as people choose Truth and follow Truth, they are set free in every important sense of that word. Which begs the question: What is Truth? Science tends to conceive truth as the complete set of accurate ideas that correctly capture Reality; Religions tend to conceive truth as the holistic set of correct principles. But both notions relegate truth to a set of symbolic Representations. In sharp contrast, Truth is best conceived as a word which points to a Referent — the Word "Truth" points to a Perfect Person and that Person's Whole Way of Being. This explains why Jesus described Himself thus: "I am the Way, the Truth, and the Life" (John 14:6). As the branch cannot bear fruit of itself, except it abide in the vine; . 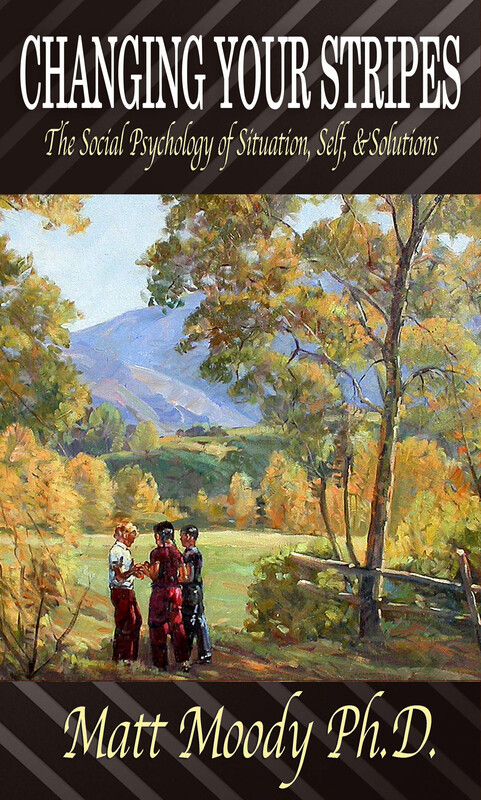 . .
bringeth forth much fruit: for without me ye can do nothing." I don't want to oversimplify the answer that you seek; there are many supporting ideas that you need to arrive at a full answer. Be True . . . or Betray. Since you have a copy of my Book, I refer you to the Changing Your Stripe's Index, under the topic "Better vs. Bitter" — this information will add to a more complete answer. Also, reading the account of Viktor Frankl's experience of extreme abuse in Nazi Death camps is very valuable (CYS, p. 12). Yes, some people appear to be "born that way" from the start (see Ether 12: 27), but it is not inevitable that they stay that way, because the possibilities of being "changed" and "redeemed" are also every before us. What happens when a person is changed from their core? (read Mosiah 5: 2). The final sections of my book are entitled "Recovering the You that is True" and "Returning to Innocence." Purely innocent is how we began as babies. As a result of free will choices to Be True or Betray — within an environment of bad and/or abusive constraints — we either lose our innocence, becoming what the Bible terms a "natural man" (1 Corinthians 2: 14), OR we are strengthened through every trial and transformed (1 Peter 1: 7; & 5: 10) as we choose to abide in the True Vine. It is the habitual tendency of all natural men and natural women to be selfish. Narcissism appears in all human beings who betray their own sense of inner truth. 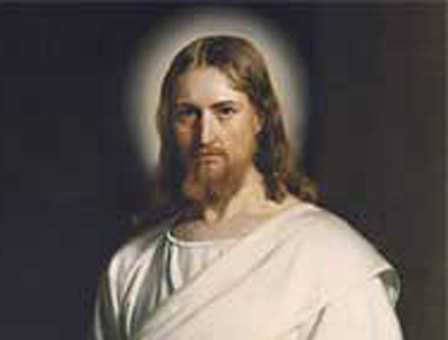 Inner Truth is the guiding light given to all humanity; this Inner Truth is called "conscience" (Romans 9: 1; 2 Cor. 1: 12; Hebrews 8: 10 & 9: 13) — which is the Voice of the Creator giving you and I personal guidance, that we might be happy and fulfilled in mortal life. These ideas will point you in the right direction. I've written more about whether Narcissism appears by Nature or by Nurture; and I've detailed the Cure for Narcissism too. A thorough explanation of how to escape the Narcissistic Trap is explained in my book, Changing Your Stripes.